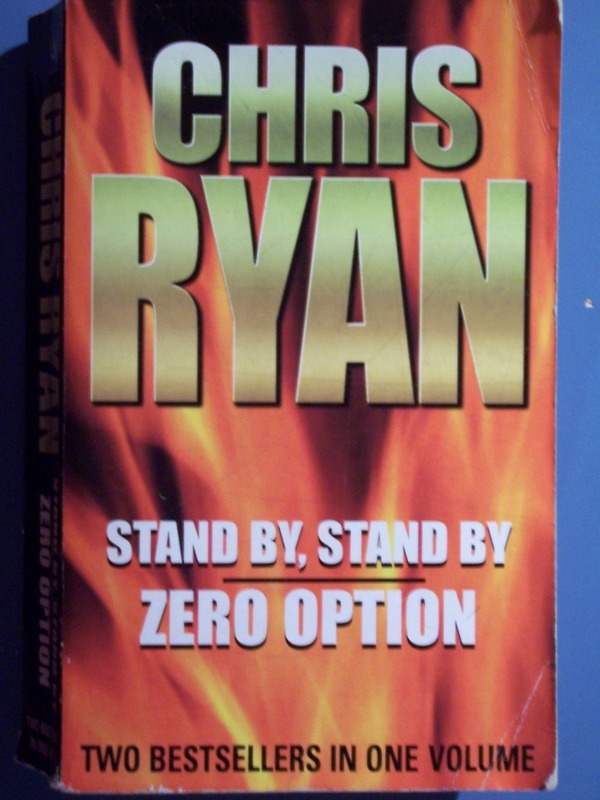 by Chris Ryan | Mystery & Thrillers | This book has not been rated. 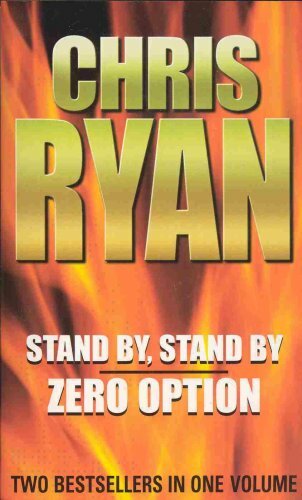 "Never has there been a more graphic account of the SAS in action, never a thriller so authentically grounded in the twists and turns of undercover warfare." "SAS Sergeant Geordie Sharp, locked in a desperate private battle with the IRA, is required to undertake two top-secret missions. His first target is an Iraqi who defected to Libya after the Gulf War. If the mission goes wrong, the authorities will deny all involvement. The second mission is a high-level political assassination in mainland Britain. If he fails, his four-year-old son will die..."